New Deuces Are Wild Tour Merch! Can't make it to vegas? 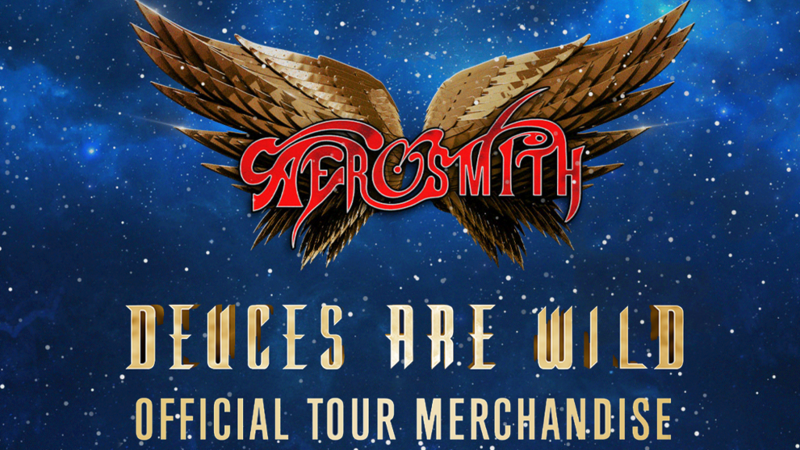 Visit store.Aerosmith.com for your official Deuces Are Wild tour merchandise!